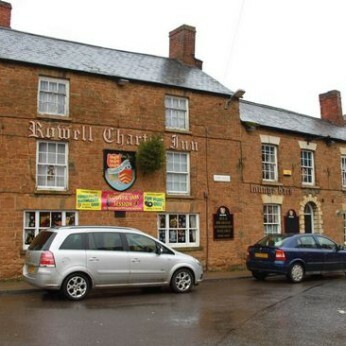 We're really sorry but we don't seem to have a food menu for Rowell Charter Inn yet. We love traditional pub food, but we also love pubs that offer restaurant quality food too. We know that Rowell Charter Inn does do food, but they haven't given us their menu yet. Please do mention this to Rowell Charter Inn when you next visit them.